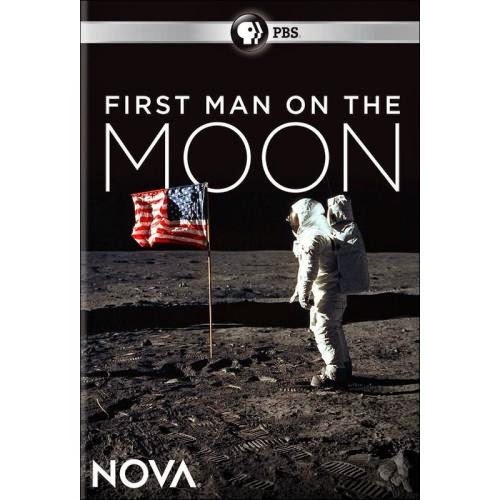 "He risked his life for the nation and became a world icon, but who was Neil Armstrong? "Everyone knows Neil Armstrong was the first to set foot on the moon. But this modest and unassuming man was determined to stay out of the spotlight. Now, for the first time, NOVA presents an intimate portrait of Armstrong through interviews with his family and friends, many of whom have never spoken publicly before. Discover and relive Armstrong's achievements before and after Apollo, from his time as a Navy combat veteran and later as a pioneer of high-speed flight to his leading role in the inquiry into the Challenger disaster and his efforts to encourage young people to take to the skies. Along the way, we learn how Armstrong's life became the inspiring story of heroic risk-taking and humble dedication that ultimately advanced humanity's adventure in space."